Are you due a refund from Midland bank PPI? Don’t miss your opportunity to claim back your money before the PPI deadline. Yet another bank involved in the PPI mis-selling scandal is Midland bank. Although Midland was taken over by HSBC, it’s not too late to make a PPI claim if you can gather all the correct information. 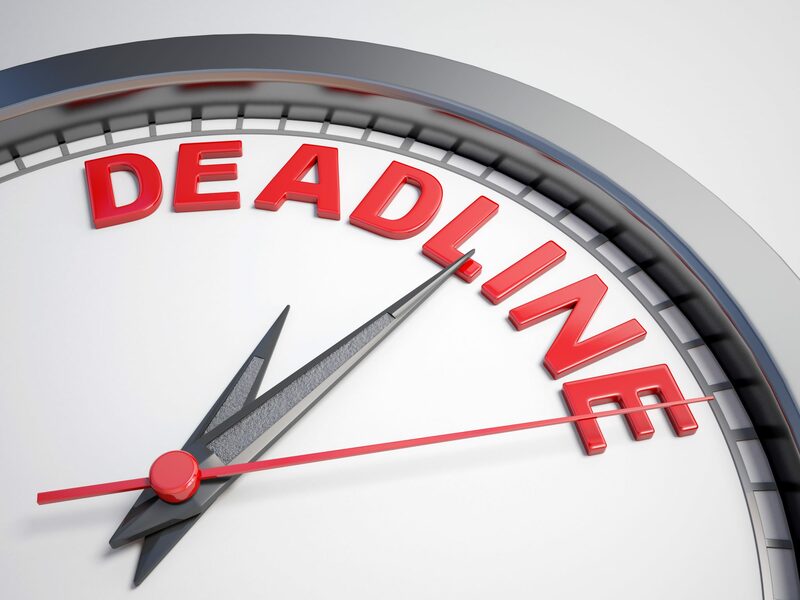 It’s more important than ever to make a PPI claim, as the Financial Conduct Authority (FCA) has set a deadline for all PPI claims. Make sure you submit your claim before 29th August 2019. 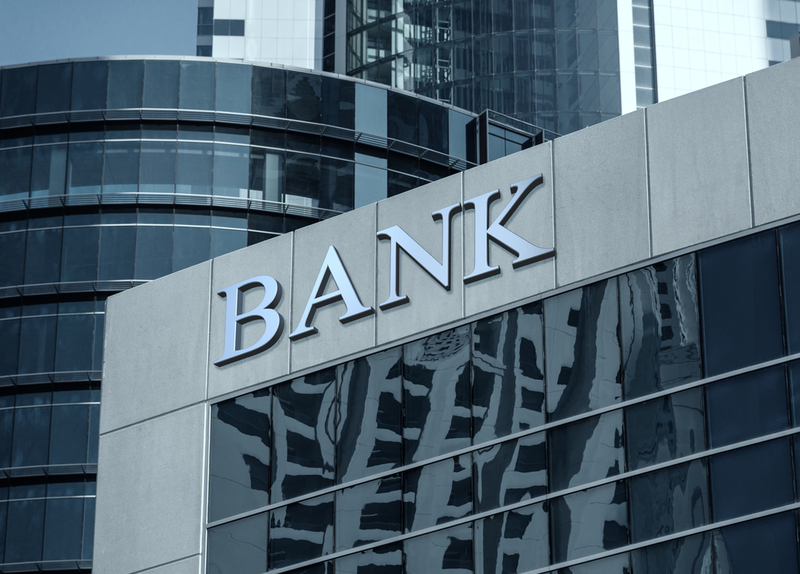 Although this date may seem like a long way away, the banks are receiving high volumes of claims. The sooner you start your claim, the sooner you will receive your money and the better chance you have of not being part of a backlog of unresolved claims. We are encouraging everyone to check if they are owed PPI. With millions of policies sold, some as far back as the 1980s, there is still more money to be paid out by the banks. They have already repaid nearly £30 billion into consumers’ pockets for their wrongdoings. If you’re not sure how to make a claim, don’t worry. The Canary Claims team are on hand to tell you how to claim your Midland bank PPI and all the important documents you’ll need. 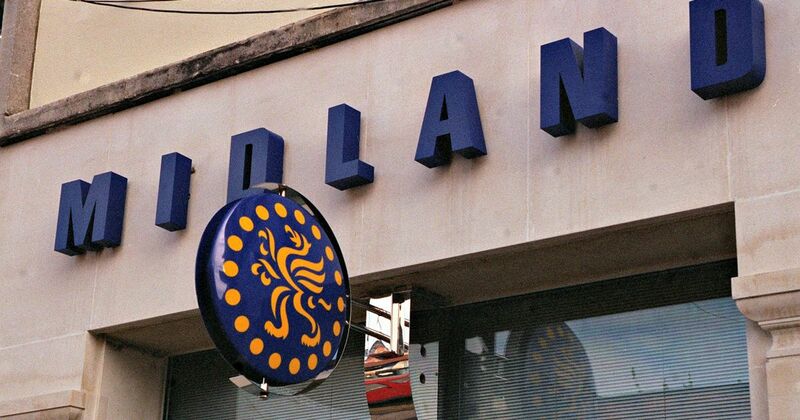 How Did Midland Bank Mis-Sell PPI? In 1992, Midland bank was taken over by HSBC, which has paid millions of pounds back to consumers for mis-sold PPI. In fact, to date, HSBC has paid almost £800 million for the PPI scandal. Prior to the takeover, like many other banks, Midland bank mis-sold PPI to customers. Whether you had a mortgage, credit card or loan, you have the opportunity to claim back PPI. 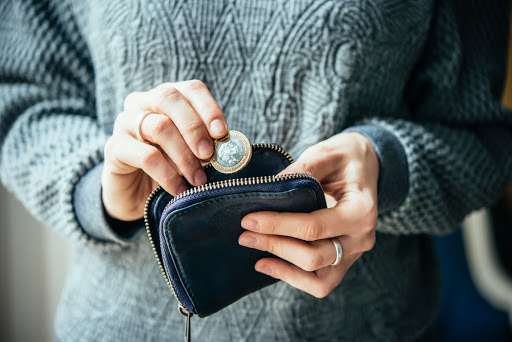 HSBC is now dealing with all Midland bank PPI claims, topping up its provisions pot to ensure it has enough money to refund before the 2019 deadline. Claiming back Midland bank PPI is easy with Canary Claims. We take the stress out of making claims, so you don’t have to deal with any communication from HSBC. The first step of claiming Midland bank PPI is to find any old paperwork or statements from the bank. On there, PPI will be listed. It’s important to note that it might not be called ‘payment protection insurance’ on the statement. PPI was often given another name, such as mortgage cover or accident, sickness and unemployment cover. If you see anything on your statement which could be PPI, you could have been mis-sold it. The next step is to uncover if the insurance was mis-sold to you. Many customers were told that the insurance was compulsory, while others had it added to their accounts without their consent. A new form of mis-selling is the Plevin rule. If the sale of PPI was more than 50% commission (but you were not told this), you can claim on these grounds. What if you can’t find the paperwork? Don’t worry. Canary Claims will be able to find out if it was added to your account or financial product. If it was added, we will be able to make a claim on your behalf. HSBC should give you an answer about your Midland bank PPI claim within two months, however, it can take longer. Uncovering if you initially had PPI can be a long process, so a claim can take up to six months in total. Don’t delay — Canary Claims can uncover if you bought Midland bank PPI and if you are able to make a claim. Offering a low fee of only 15% + VAT (18% total) and a no win, no fee policy [Cancellation charges may apply only if the claim is cancelled after the 14 days cooling off period. The fee would be based on the work done at the time of cancelling at a rate of £120 per hour and up to a maximum total of £180], let’s start your claim today.